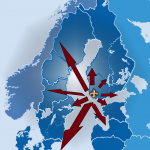 We are a Finnish conference and congress bureau with our main market in the southwestern part of the country but we are also available for other regions in Finland, the Nordic countries and the Baltic region. 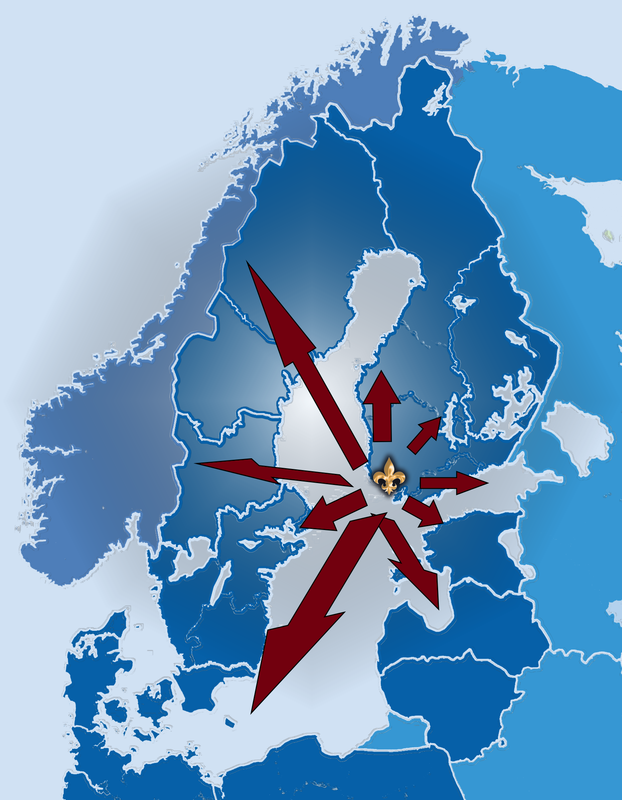 Nordic co-operation is one of our specialties and we have an extensive network of partners in several trades in Northern Europe. If you are planning for an event of some kind in this region, please do contact us!